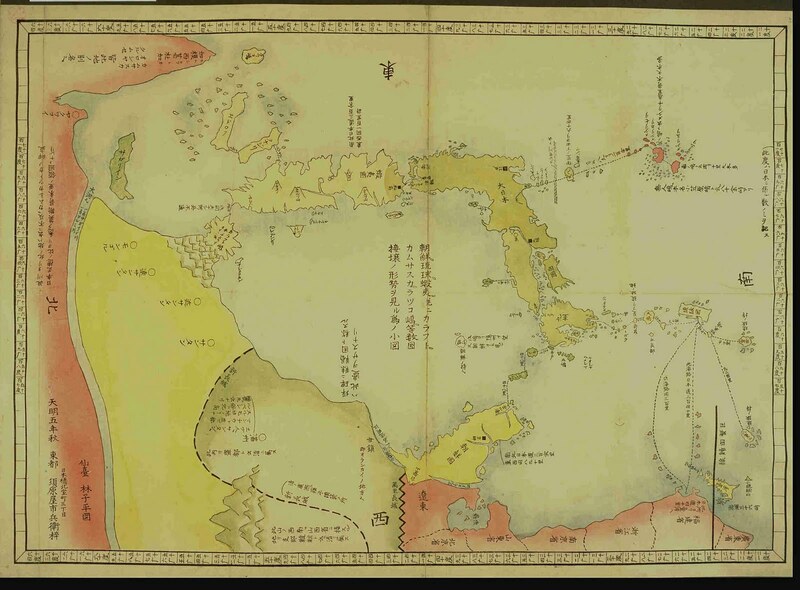 Nicolas Kristof's blog regarding Diaoyu (Pinnacles Islands aka Senkaku as translated by Japanese) has attracted a letter from the Japanese government. He maintained his view, but also published the letter from Japan to provide the other side of the argument. 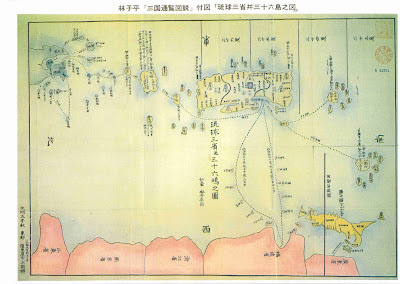 Ryukyu territroy began from the Kume Island and the area east of it, whereas Chihwei Yu and the Huangwei Yu and Tiaoyu Yu (Diaoyutai) to the west were Chinese territory. Obviously, this was defined in clear terms after the middle of the 16th century at the latest. There are no records or documents whatsoever by the Ryukyu side or the Japanese expressing disagreement or doubt. Moreover, there are not even legends, not to say documents about contacts of the Ryukyu people with the Tiaoyu Island (Diaoyutai) and Huangwei Yu in ancient times. 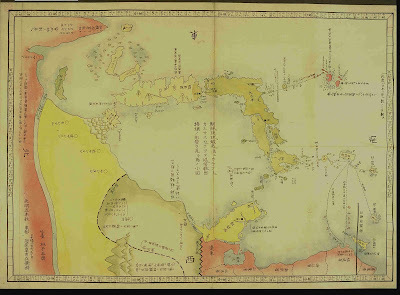 Sailing from Ryukyu to the Tiaoyu Island (Diaoyutai) was particularly difficult because it was against the wind and the tide. 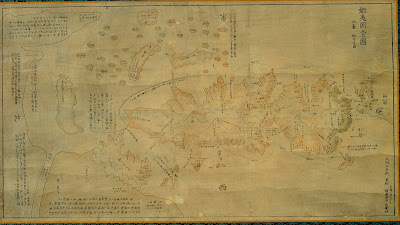 In the middle of the 19th century, that is, the closing years of Japan's feudal period, the Ryukyu people knew the Tiaoyu Island (Diaoyutai) as Yokon (or Yokun), the Huangwei Yu as "Kubashima", and the Chihwei Yu as "Kumesekishima". This was confirmed by the records of the last Chinese imperial envoy. These in no way affect the title to these territories. 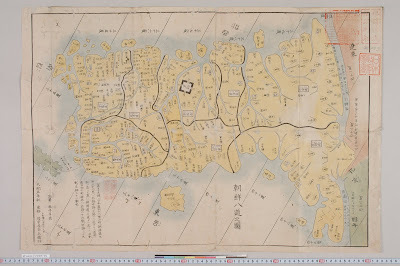 The map and explanations about Ryukyu Kingdom in the book General Illustrations of Three Countries by Shihei Hayashi were completely based on the Chungshan Mission Records. The Chungshan Mission Records had found their way to Japan long ago and there was even a Japanese edition. 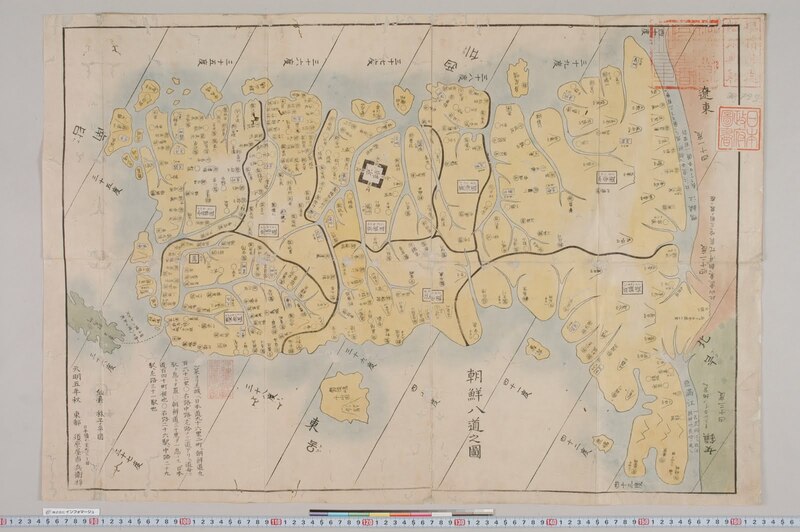 This document was the most comprehensive and authoritative source of knowledge about Ryukyu for the Japanese people in the late Edo period. 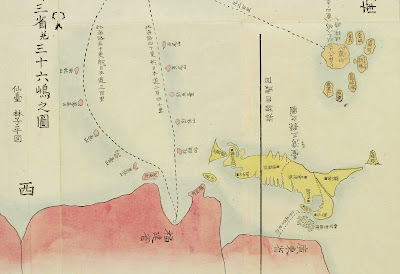 Japan was first interested in Ryukyu in 1885 but waited till January of 1895 to formally set claim on the islands, by then the Japanese army had already completely smashed Qing' navy and army, and have taken Lushunkou near today's Dalian in November 1894. 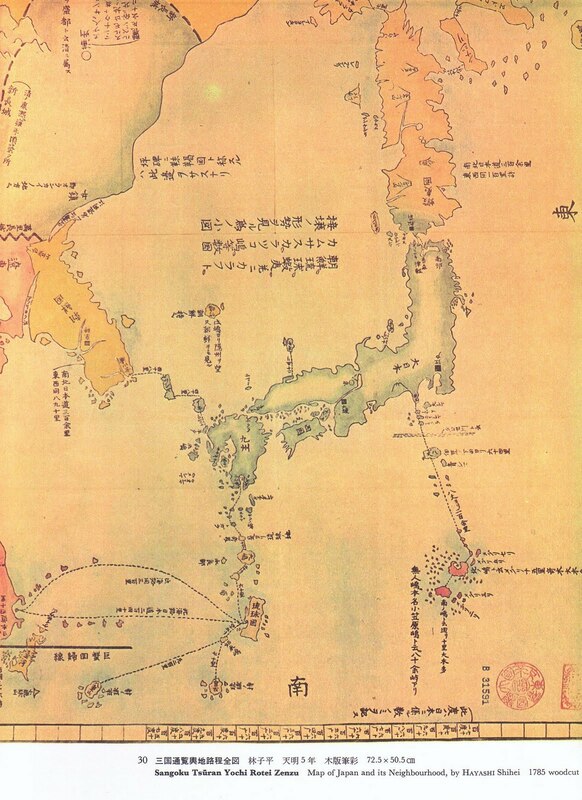 The Shimonoseki Treaty was signed in April but the war was almost finished by January. 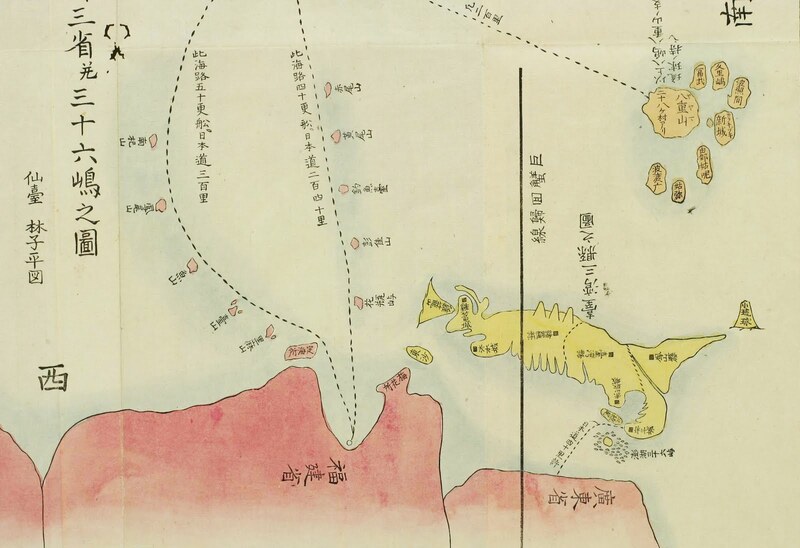 Some used the difference in dates (January vs April) to claim that the Diaoyu was not part of the spoil of the war, but the fact is the Pescadores Islands (Penghu) was taken by the Japanese in March 1895, also before the signing of the Treaty. However, I am not as confident as Kristof about how ICJ would decide, for reasons outlined by Alexander Peterson. 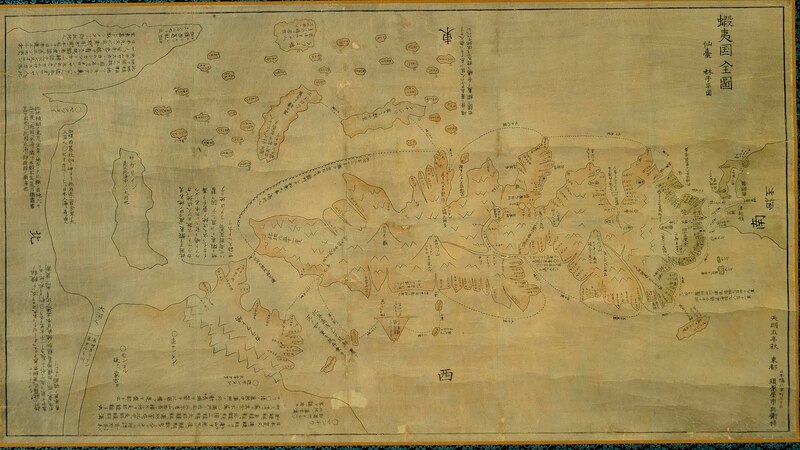 The first (full) map above, to the east (actually, between E and ESE) of Ulrungdo (鬱林島）, seems to be an island marked as Korean held (朝鮮ノ持ニ）, seem to fit the relative position of Dokdo (Takeshima) very nicely, and was labelled Takeshima in the enlarged map below. 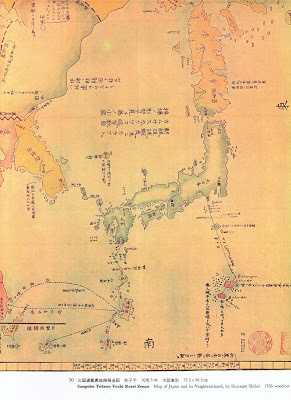 Below is the Korea map from Hayashi's book, where Ulengdo (鬱林島）is shown as the island very close to the Korean mainland.